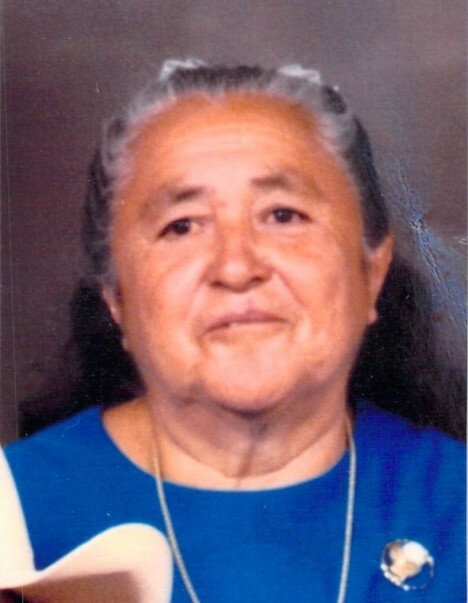 Mission - Balbina R. Flores, 92, entered eternal rest on Wednesday, April 3, 2019 at Mission Regional Medical Center. She was born March 9, 1927 in Camargo, Tamaulipas, Mexico, daughter of Bartolo Rodriguez and Rosenda Acevedo. She is preceded in death by her husband: Gumaro Flores; son: Ruben Rodriguez; great-grandson: Jayce D. Flores; two brothers, five sisters and her parents. She is survived by her children: Rene (Juanita) Flores, Gumaro (Graciela) Flores, Jr. and Inez Flores; 8 grandchildren and 7 great-grandchildren.